Inspired by early 1900s residential architecture. 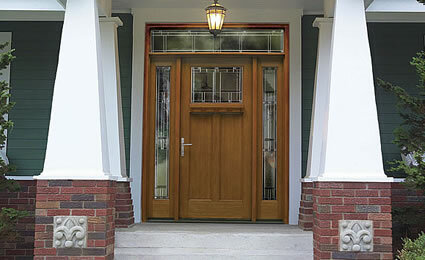 Classic-Craft® American Style Collection™ fiberglass entry doors were inspired by early 1900s residential architecture. The collection complements many popular home designs, including Arts and Crafts, Bungalow, Cottage and Colonial Revival styles.